Average overall ratings - Based on 124 reviews. 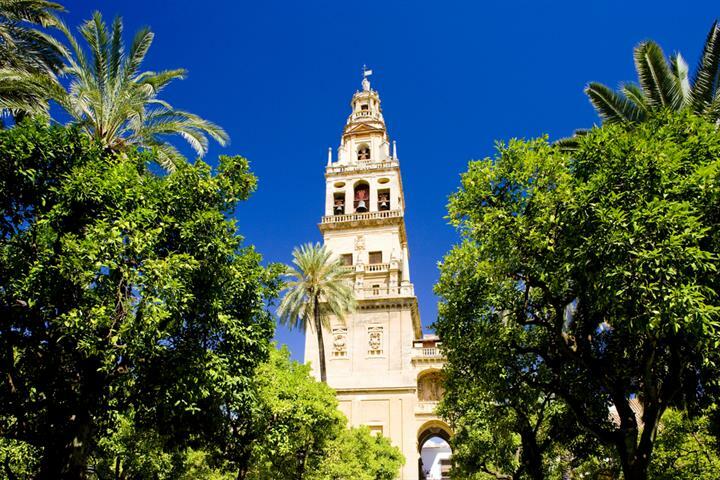 Córdoba is a city of great historical, cultural and monumental value, and a must-see for anyone who wants to discover beautiful Andalusia. 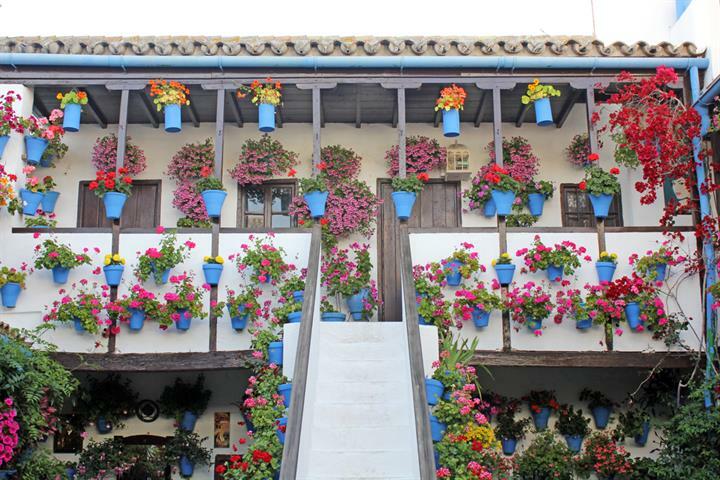 See Cordoba in a day? Yes you can! With this guide you definitely won't miss any famous landmarks - you'll even discover some hidden gems on your way. As well as a party, this is a serious event. 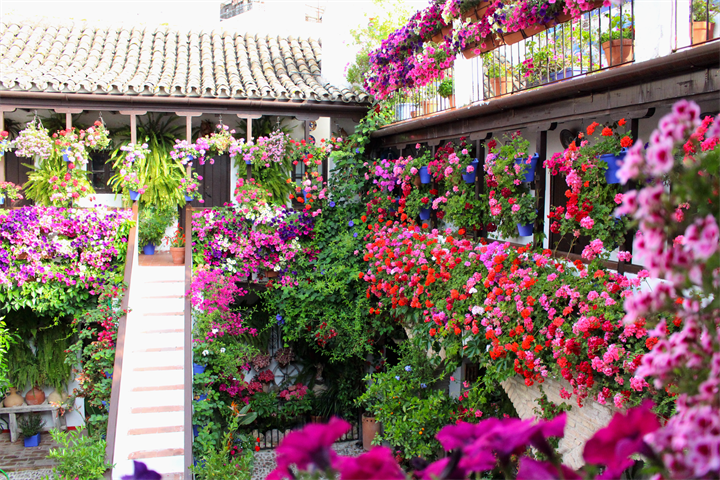 As it's a contest aka the Concurso Municipal de los Patios de Córdoba. Above all, it's a flower show. Nice small village with 4 or 5 homely tapas bar restaurants. 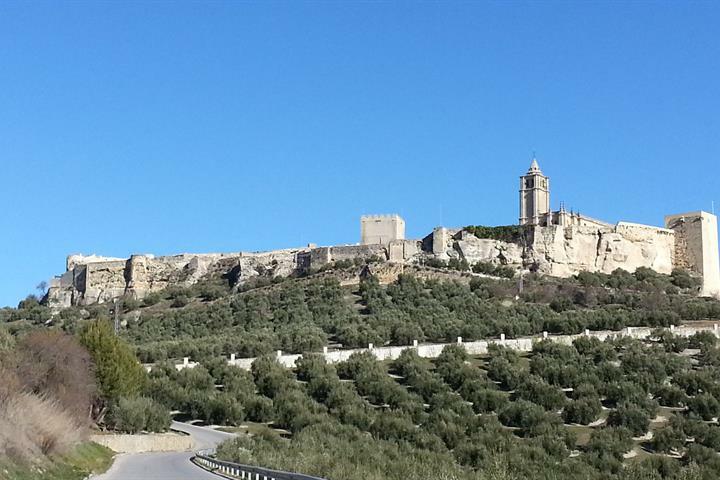 Centrally located with Córdoba and Granada both within 90 minutes drive.